At least the name still fits. Java on Sherman — now four blocks west of its former location at Fourth and Sherman — is still on Sherman, yet everything else about this enduring coffee shop with a 20-year history in Coeur d'Alene is much, much bigger. 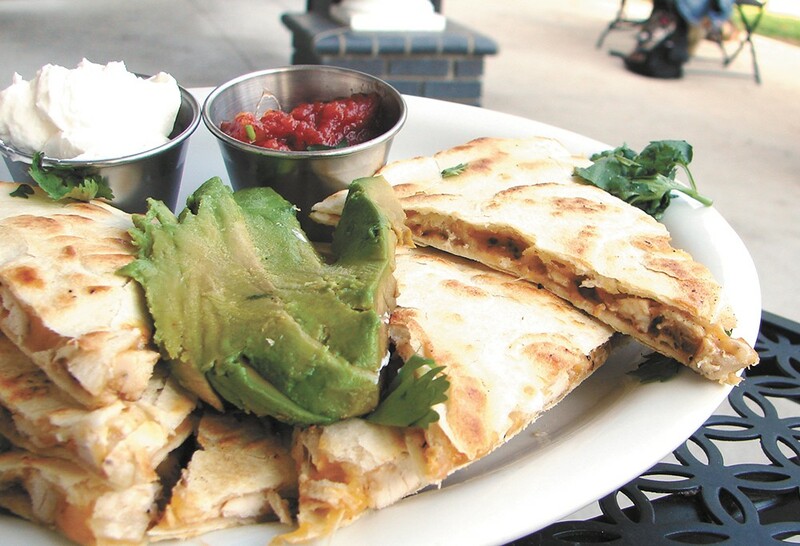 With nearly double the space of its old location and a full-service kitchen, Java serves breakfast, lunch and even a light dinner of salads, sandwiches and shared plates like the Ultimate Quesadilla with black beans, chicken, cheese and avocado ($5.79/$7.99). With its tree-lined view and ample seating indoor and out, Java is still an ideal destination for breakfast. Try the croque madame ($10.99), sweet potato hash ($8.99) or soul cakes with Mexican chocolate ($8.59). And, while some mornings might beckon for a beer, we're still a big fan of their famous Bowl of Soul coffee with homemade whipped cream.